Episode 12 - PHP isn't Java? Everyone on the show is presenting at Laracon NYC. http://www.decksetapp.com/ for beautiful presentations What do people most misunderstand about Laravel? PHP is not Java? PHPStorm. It's good. So is Jetbrains. Here's a theme that makes it better(tm). https://github.com/ShawnMcCool/PHPStorm-SpacePeacock Taylor's Conspiracy Theories Twitter, it's not just for sharing your lunch. Open-Source.. Does it make sense? Database Backup Package https://github.com/heybigname/backup-manager Flysystem http://flysystem.thephpleague.com The Economics of Open-Source. Laracon EU and SURVEY SAYS. Vaprobash. 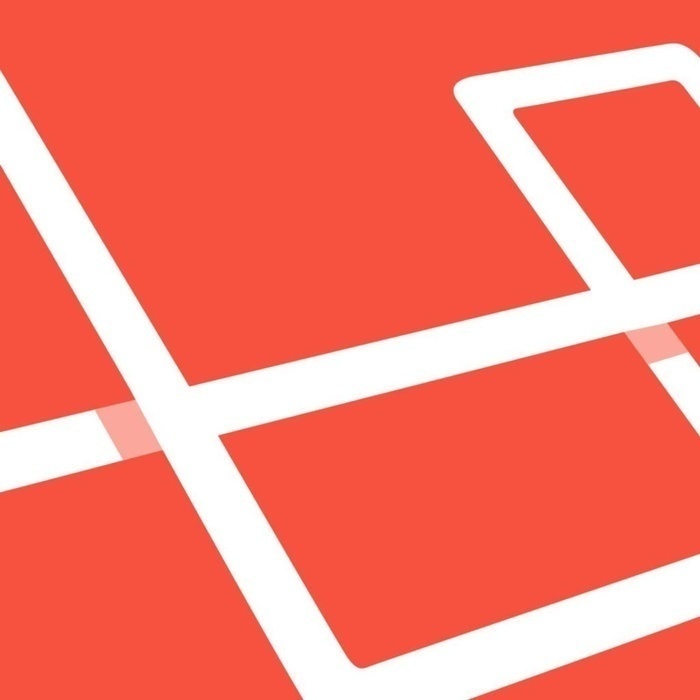 Laravel.io's next version.